Carole Whitmire, a store cashier at a Wal-Mart in Slow Low, Arizona who was also the holder of a State of Arizona medical marijuana card, hurt her wrist at work and was drug tested as part of her post accident medical examination. She tested positive for marijuana metabolites. Walmart's policy provided for termination of employees who tested positive for illegal drugs. Ms. Whitmire was first suspended without pay and then terminated based on her positive test result. She sued Walmart in Federal District Court under the Arizona Medical Marijuana Act, which generally prohibits discrimination against employees who use medical marijuana, but allows employers to take action against employees, even if they're medical marijuana users, if they're "under the influence" while at work. 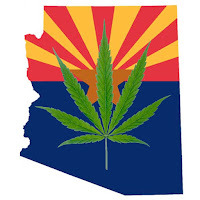 However, the Arizona Medical Marijuana Act says that "a registered qualifying patient shall not be considered to be under the influence of marijuana solely because of the presence of metabolites or components of marijuana that appear in insufficient concentration to cause impairment." 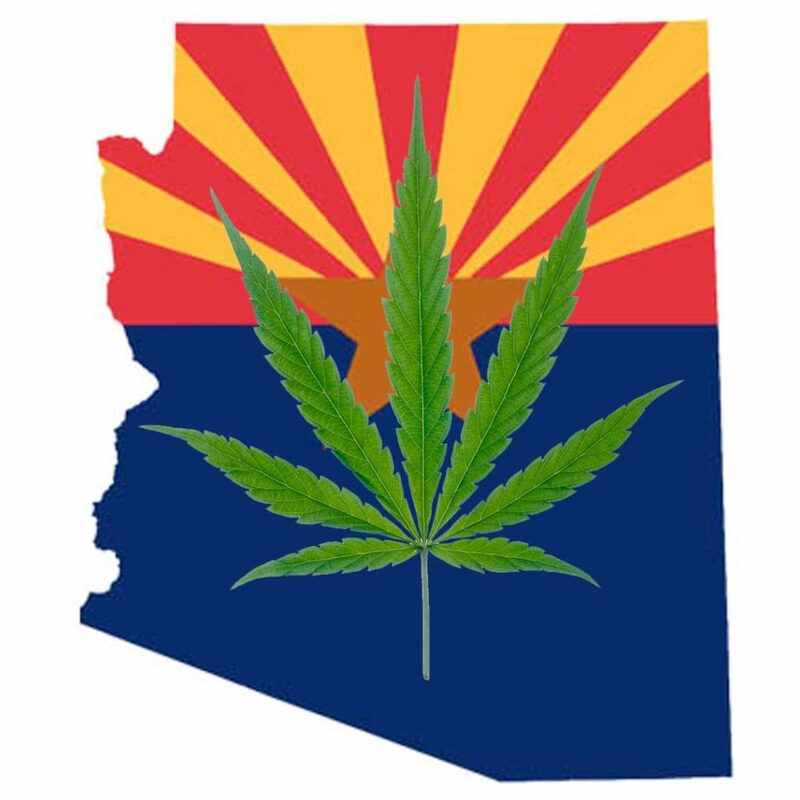 In other words, an employer in Arizona can't terminate the holder of a medical marijuana card based solely on a drug test, unless the result indicates that the employee was impaired at work. The Act has two defenses for employers. It's legal for an employer to take action against the employee (1) if the test result indicates that the employer had a good-faith basis for believing the employee was actually impaired while at work, or (2) if the employer is subject to other legal requirements, such as U.S. Department of Transportation regulations. Walmart claimed that it should win the lawsuit because, among other reasons, it believed in good faith that Ms. Whitmire was impaired while at work on the day of her drug test. According to a declaration (a sworn statement similar to an affidavit) provided by a company personnel coordinator, Ms. Whitmire's level of marijuana metabolites was in the highest range that the test registers, and the personnel coordinator said under oath that she believed an employee with that level would be impaired while at work, according to the Judge’s Order. The court ruled that the opinion of a Human Resources professional on scientific matters such as these wasn't good enough. To have a good-faith belief based only on a drug test result, the court said in its Order, Walmart should have presented evidence from an expert with an appropriate scientific background -- perhaps an M.D., or a scientist with the drug testing laboratory. The personnel coordinator didn't provide any "foundation" apart from the test result to support her good-faith belief that the plaintiff was impaired while at work. This means Ms. Whitmire wins without even having to go to trial. The only issue left to be resolved is how much she is awarded. Common Sense Counsel: Presumably, the court would accept testimony from a lay witness about reasonable suspicion observations -- for example, that an employee had dilated pupils, smelled like marijuana, and was stumbling around the workplace on the day in question. But, in this case, Walmart did not put Ms. Whitmire's workplace behavior at issue. Walmart had the burden of proof on the good-faith defense, and the court ruled that the sworn testimony of the personnel coordinator did not satisfy the burden. Accordingly, the court -- on its own, without a request from Ms. Whitmire -- granted summary judgment to Ms. Whitmire. So, employers beware. If you operate in a state that has legal protections for medical marijuana users, and the number of such states is constantly growing, consult with your employment counsel before you take action against a medical marijuana card holder who tests positive for marijuana. In some states, you may even have a duty under state disability discrimination law to consider reasonable accommodations. Also, make sure your drug testing policy does not go up in smoke. Tommy Eden is a partner working out of the Constangy, Brooks, Smith & Prophete, LLP office in Opelika, AL and West Point, GA can be contacted at teden@constangy.com or 334-246-2901. Link to case at www.alabamaatwork.com. Tommy’s Law Partner Robin Shea posted much of this on her Constangy blog last week. Scabby the Rat is a familiar sight in certain parts of the country when a dispute breaks out between a union and an employer. He is notable both for his symbolic meaning and for his size—he is a giant, inflatable balloon, available in sizes up to 25 feet tall. Scabby made his appearance after Local 330 of the Construction and General Laborers’ Union learned that a masonry company working at Kolosso Toyota, in the Town of Grand Chute, Wisconsin was not paying area standard wages and benefits. The Union decided to engage in informational picketing at the site and to set up Scabby in the median right of way directly across from the dealer, along the frontage road for on a major local thoroughfare. 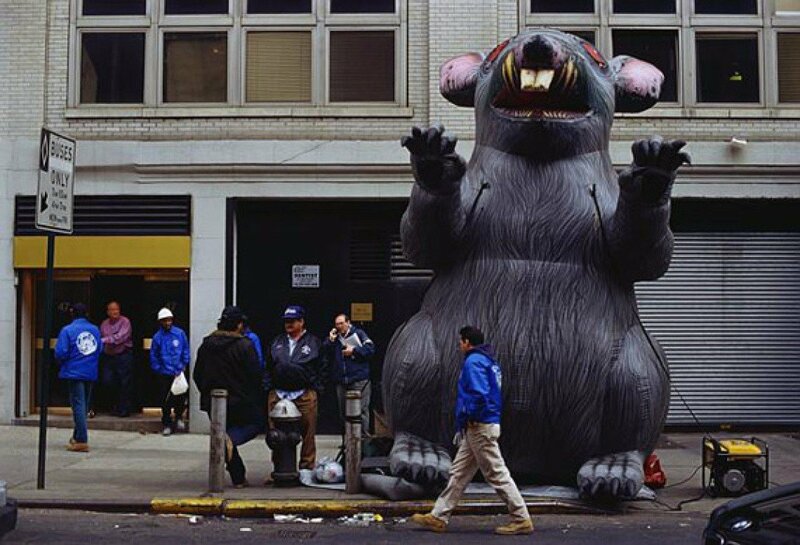 Union members installed a 12-foot version of Scabby by tethering the huge inflatable rat to stakes that had been pounded into the ground. The protest went smoothly on the first day, but trouble began to brew when on the Town’s Code Enforcement Officer, went to the protest site and told the Local’s president that the Union would have to deflate Scabby because the rat violated the Town’s Sign Ordinance. When all was said and done, the Union was forced to remove Scabby from the scene and resort to other methods of protest. That was when the Union filed a legal action in Federal Court where it asserted that the Town’s 2014 Ordinance violated the First Amendment because it distinguished among signs on the basis of content. The Wisconsin federal judge denied its motion for a preliminary injunction and later entered summary judgment for the Town. The Union was seeking damages based on the fact that it had been forced to pay members to assist in the area-standards picketing and to draw greater resources from its organizing affiliate to staff and maintain the protest. Recently the 7th Circuit Court to Appeals heard the case and ruled, “We may uphold a law that restricts even protected speech in a public forum if the restriction is content neutral, narrowly tailored to serve a significant governmental interest, and leaves open ample alternative ways to communicate the desired message. There is no doubt that a union’s use of Scabby to protest employer practices is a form of expression protected by the First Amendment. We also noted, however, that a municipality is entitled to implement a nondiscriminatory ban of all private signs from the public roads and rights-of-way. Grand Chute said that it had done no more than that. We agreed with the Town that its 2014 Ordinance was “comprehensive and content-neutral.” But that is not the end of the story. We pointed out that even a neutral ordinance can violate the First Amendment if it is enforced selectively, permitting messages of which the Town approves while enforcing the ordinance against unions and other unpopular speakers.” In the end the Court held hat the Town did not discriminate on the basis of content when it ordered Scabby deflated. Common Sense Counsel: When Unions are involved you can usually smell a rat. For Cities, look again at your sign ordinance in accordance with the guidance given by the Court in this case. There is no faster way for a city to watch its industrial life blood bleed out, than to allow unions to invade its industrial parks unhindered. For employers, conducting TIPS Training for your supervisors now is the best way to take preventive action. With regards to unions, under the National Labor Relations Act an employer can not Threaten, Interrogate, Promise or Spy (TIPS). Either way, its takes a village to defeat a union. Is "Medical Marijuana Accommodation" on the way in California? The legalization of medical and recreational marijuana use in California has placed employers in a tough situation as they grapple with crafting and enforcing workplace drug policies that comply with an area of the law that is largely unsettled. Marijuana remains a Schedule I drug under federal law, and California employers may maintain and enforce policies prohibiting its use. But that may change soon. In February 2018, a bill known as AB-2069 was proposed, which would amend the California Fair Employment and Housing Act to make users of medical marijuana a legally protected class. This means they would be protected from employment discrimination and entitled to reasonable accommodation. AB-2069 is still working its way through the legislature. 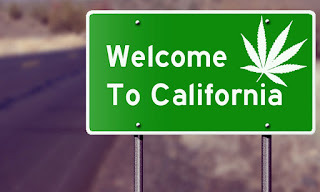 Meanwhile, here is an overview of the evolution of medical marijuana law in California. 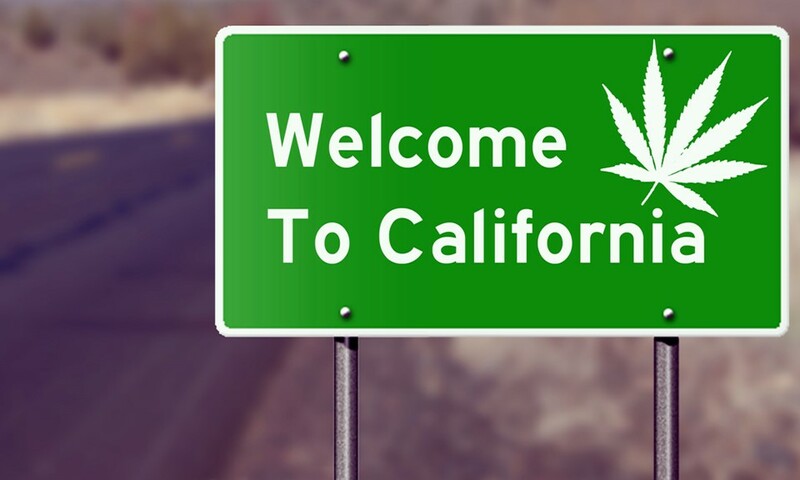 1996 – California became the first state to legalize medical marijuana. Proposition 215 legalized the cultivation and use of medical marijuana for the treatment of illnesses “for which marijuana provides relief." As a result of Proposition 215 and SB 420, Californians were able to easily obtain medical marijuana prescriptions for seemingly any medically related reason. 2008 – The California Supreme Court ruled in Ross v. RagingWire Telecommunications, Inc., that California law does not prohibit an employer from refusing to employ, much less accommodate, a medical marijuana user, even if the marijuana use is permitted under California law. The growing acceptance of marijuana use culminated in 2016 with the passage of Proposition 64, which legalized the recreational use of marijuana in California. The sale of recreational marijuana became legal in California on January 1, 2018. Fifteen states currently have laws, or a constitutional amendment, protecting medical cannabis patients from employment discrimination: Arizona, Arkansas, Connecticut, Delaware, Illinois, Maine, Massachusetts, Michigan, Minnesota, Missouri, Nevada, New York, Oklahoma, Pennsylvania, and Rhode Island, although the level of protection varies from state to state. If enacted, AB-2069 would undoubtedly create a host of issues for employers with operations in California. Common Sense Counsel: Employers with California operations, or in any of the 15 protective states listed, would be wise to plan ahead and consider policies for future implementation in the event that California joins the growing list of states protecting medical cannabis patients in the employment context. Tommy Eden is a partner working out of the Constangy, Brooks, Smith & Prophete, LLP office in Opelika, AL who develops employer drug testing policies nationwide and can be contacted at teden@constangy.com or 205-222-8030. Tommy wishes to thank Aaron Rutschman in the Los Angeles – San Francisco office for his excellent Constangy Blog Post. Blog at www.alabamaatwork.com with links.